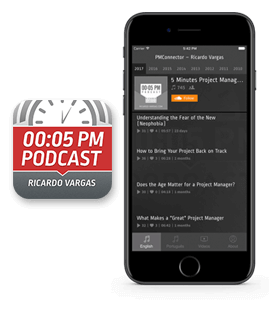 In this episode, Ricardo explains what VUCA (Volatility, Uncertainty, Complexity, Ambiguity) is and what its implications for the current environment. He reinforces the concept he posted in a recent article on LinkedIn that most organizations are not structured for this environment, and that's one reason why new organizations born with this perception of volatility, uncertainty, complexity, and ambiguity end up taking advantage in the innovation, business and project environment. Are All Project Managers the Same to All Projects?